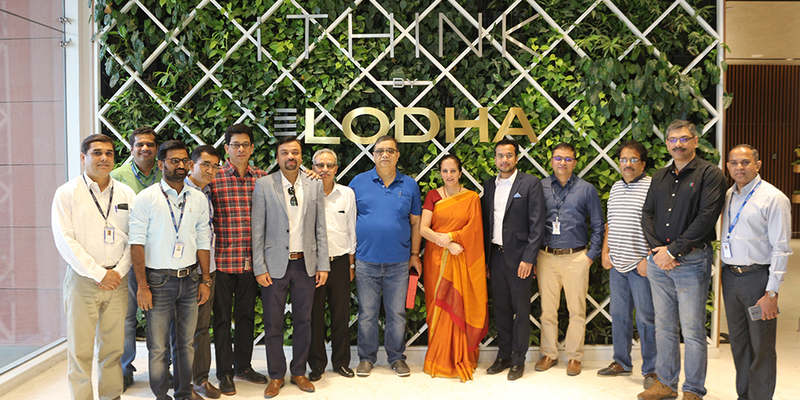 Shaishav Dharia, Regional CEO, Lodha Group, welcomes Ms. Ashima Bhat , Country Head - Finance, Strategy and Infrastructure, HDFC Bank, as Bank's Back Office Team starts operations at iThink by Lodha Palava. RERA is an Act to establish a regulatory body for regulation and promotion of the real estate sector. It is applicable for all residential & commercial projects that have not received their completion certificate / occupancy certificate as on 31st July 2017.